In just one week’s time, Bitcoin went from an extreme low of $1800 to a high of $2900 as fears of a hardfork began to dissipate. I posted a video as the market had bottomed and I called for a change in tone as I had expected the downtrend to be ending. I also pointed out several altcoins I was picking up. At that time, Bitcoin was $2200 and several of the altcoins were showing good bottoming formations. 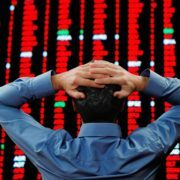 Among the few I mentioned were Stratis, Anshares/NEO and NEM. Since that video, we have seen explosive moves in those coins. For example, Stratis has already posted gains of over 60%! 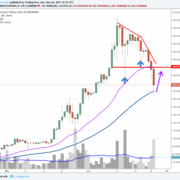 The market has since taken a pause and many of those moves are being consolidated with the price of Bitcoin tightening up around $2700 and Ethereum at $220. It would not be unusual to see some pullbacks here but there is no doubt the market sentiment has changed and we are now in bull-mode. 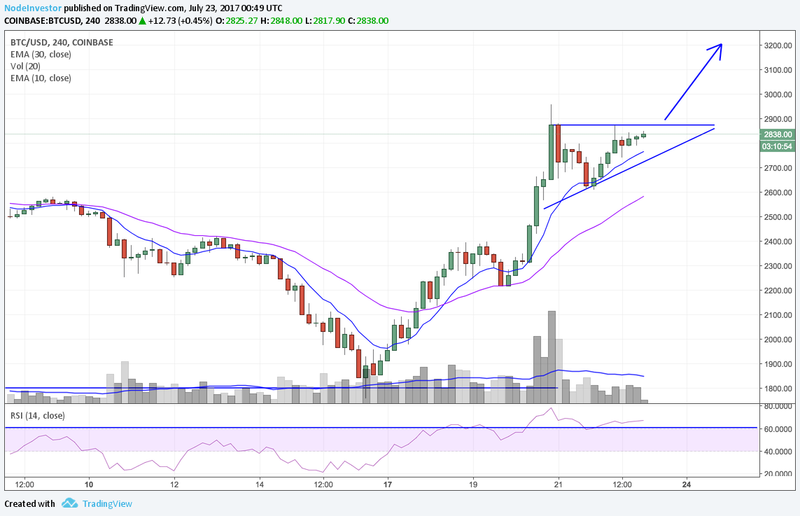 I’m watching for a breakout on BTC around $2900 and ETH around $240. Ethereum still has a long way to go before it gets back to all-time high prices but Bitcoin is only a few percent away. 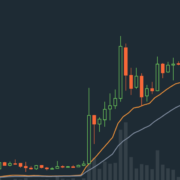 A break out above $3000 will lead to a run up in prices that could see Bitcoin move very quickly. 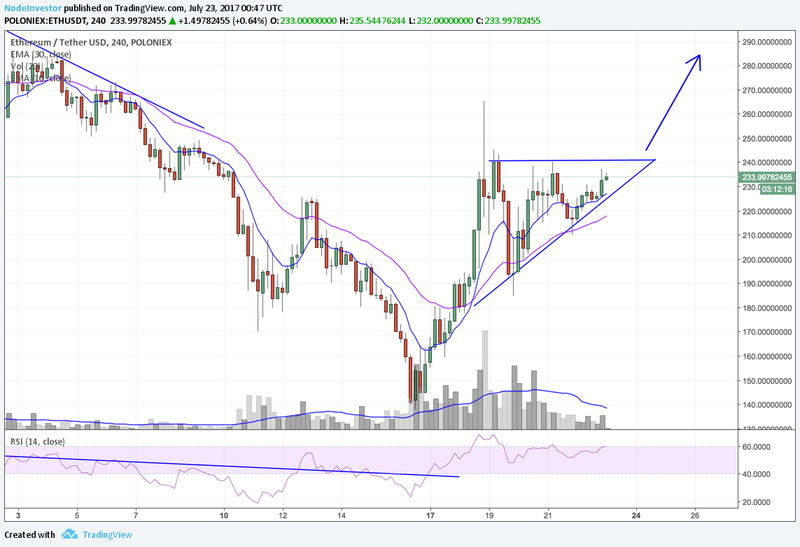 This would also have a positive effect on the current leading altcoins which could see prices move higher. 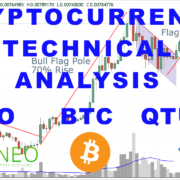 Apart from Bitcoin & Ethereum, I continue to like the price in action in Stratis, NEM, Litcoin, Dash, Siacoin & Antshares/NEO. There are also several smaller-cap names which are showing strength off the lows here. Among those are PIVX, Ubiq, Storj, GameCredits & Iconomi to name a few. Below is the latest video following what I dubbed “The Greatest Day in Bitcoin, Ever!”. Litecoin shoots past $20 - Up over 400% this year! 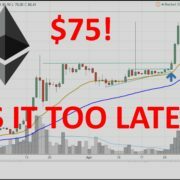 Did Ethereum just confirm a longer term down trend?